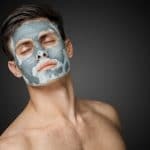 Sometimes herbal products can be extremely useful in some skin care applications, and downright harmful in others. 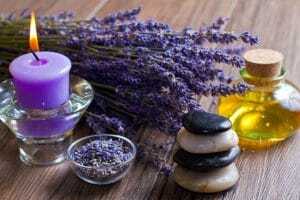 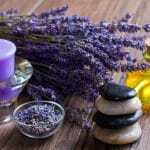 Lavender oil for acne is a good example of this principle. 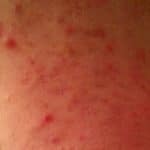 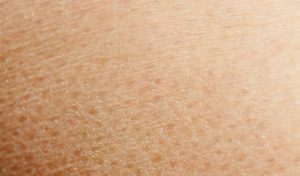 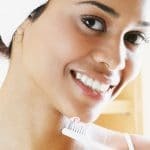 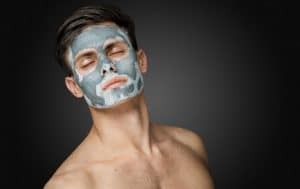 You can spend years of your time and thousands of dollars of your money trying to find fixes for common acne problems. 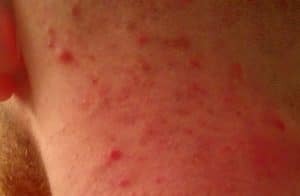 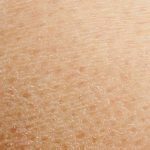 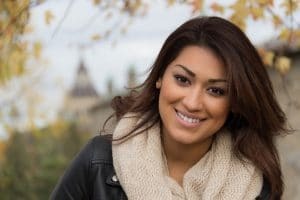 Ten of the most common complications of mild to moderate acne, however, are problems you can fix on your own for a minimum expenditure. 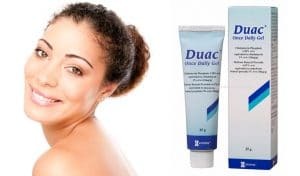 Duac cream is a combination of an acne-fighting antibiotic known as clindamycin and an acne-fighting antiseptic known as benzoyl peroxide. 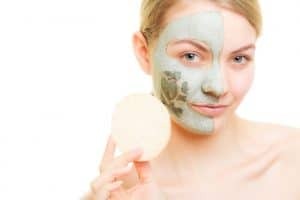 Together these two ingredients get rid of almost all acne bacteria on the skin and in pores and clear up blemishes fast. 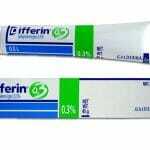 Doryx, or doxycycline, is an antibiotic pill used to treat acne and many other kinds of bacterial infection. 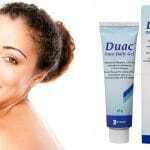 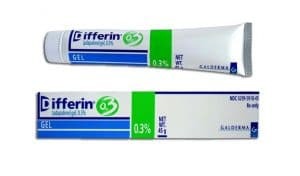 It is the acne treatment of choice in some parts of Europe, and it is available worldwide.